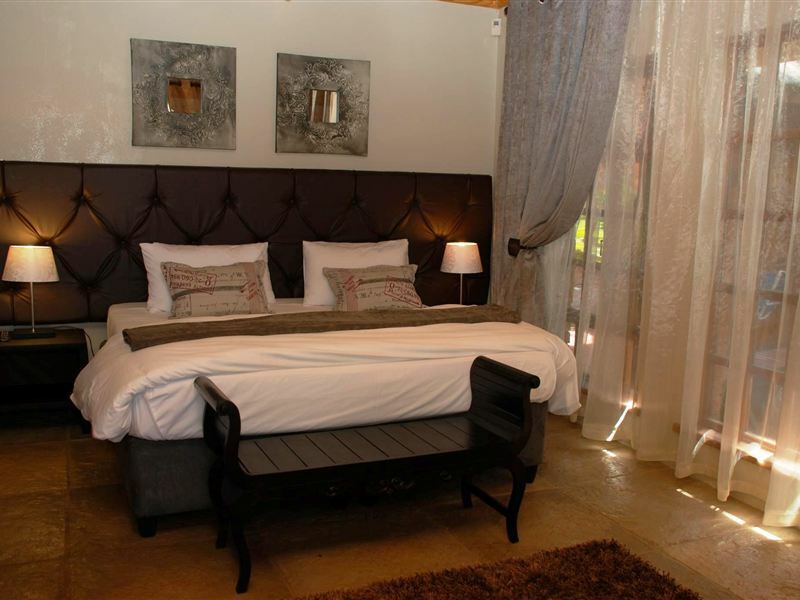 Nestled at the foot of the majestic Soutpansberg mountain range, 139 on Munnik Guest House is a luxurious guest house in the friendly town of Louis Trichardt, Limpopo Province. 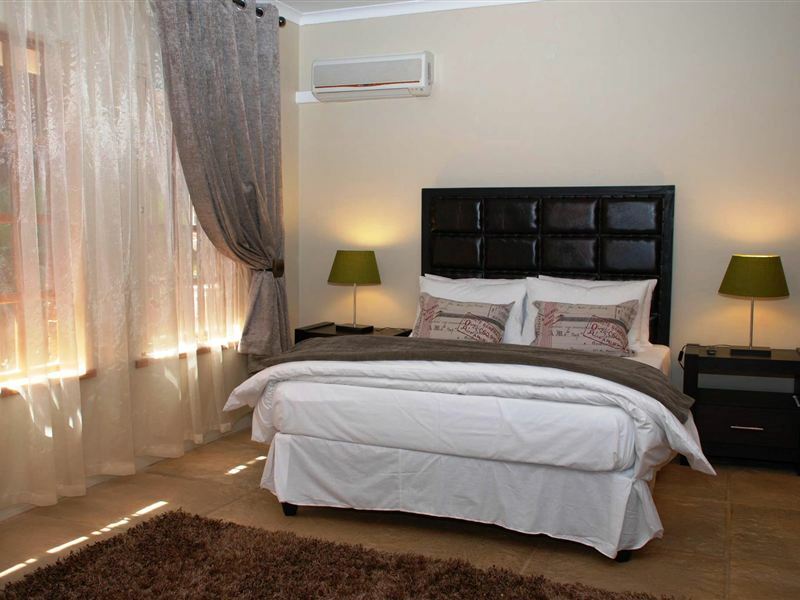 We offer guests a tranquil and peaceful environment for complete relaxation and true South African hospitality. 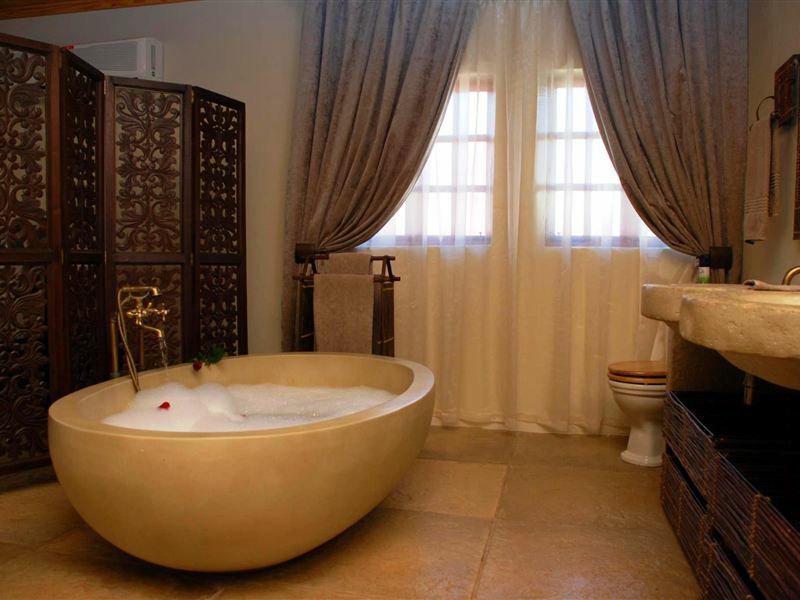 Each of our five rooms are personally decorated with quality finishings. 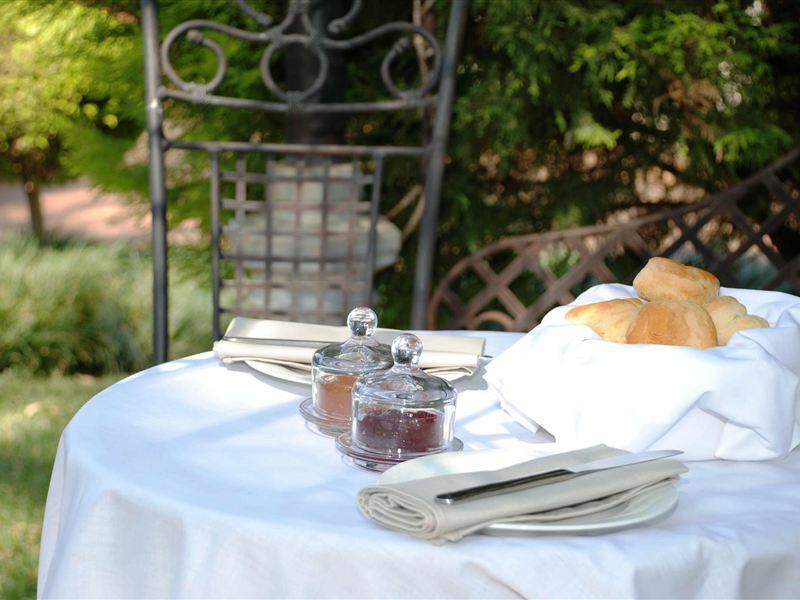 Our facilities include a Jacuzzi, a swimming pool, magnificent gardens and a coffee shop. 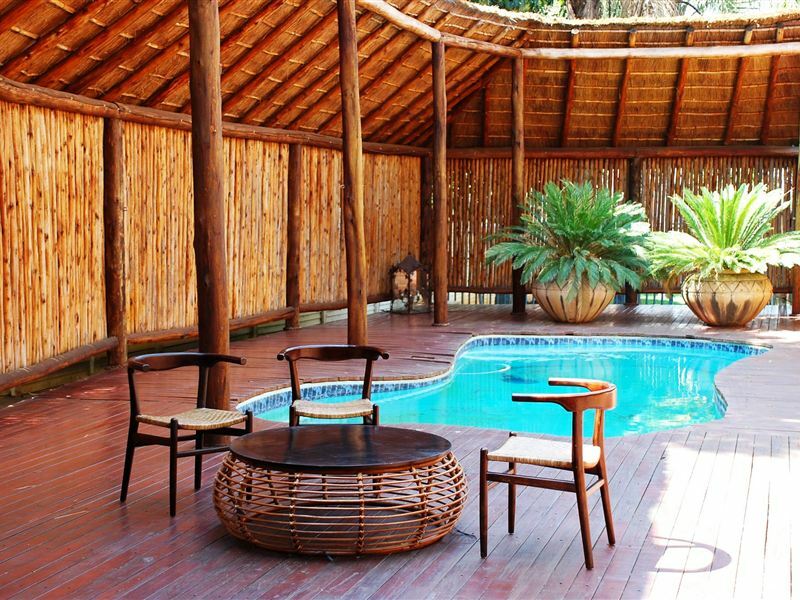 Louis Trichardt is small, charming and popular town because it serves as a thoroughfare for all of those coming from or going to the Kruger National Park. The national road, the N1, runs right through the little town, making it an important commercial, industrial and residential area in this northern part of the country. There’s no surprise that it is known as the Gateway to Africa. Excellent service very helpful staff, breakfast very nice. 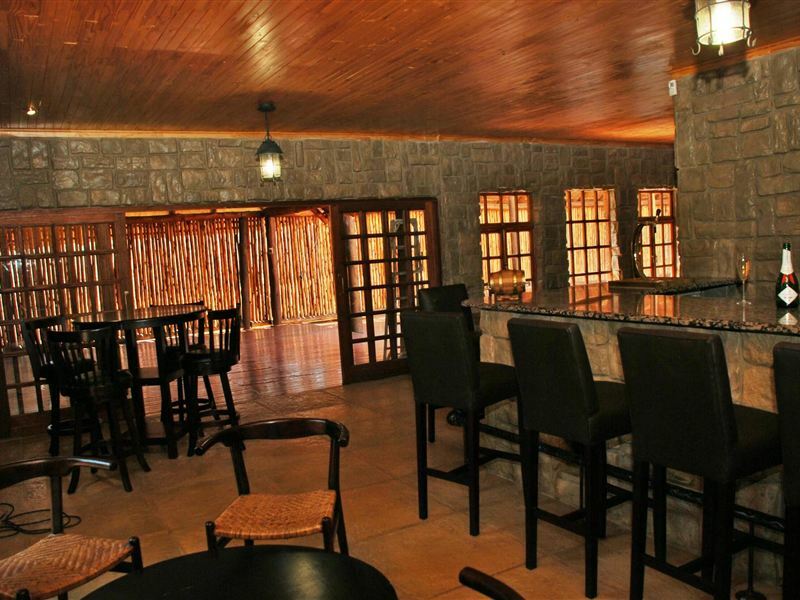 The most comfortable, neat place to stay in LTT(Makhado). Lovely guest house with friendly and helpful staff! Would highly recommend anyone to stay here. Excellent service, amezing staff, breakfast very very good, lovely place to stay. Very neat well maintained, quiet peaceful comfortable place. Friendly helpful staff. I travel here a few times a year for business, and this is always my home base. Rooms are large and comfy, the staff is attentive and kind, breakfast and dinner are yummy. Their outdoor area with a pool and honesty bar is a wonderful spot to unwind at the end of the day. Beautiful place, spacious facility's, wonderfull beds. Breakfast was awesome. This is a wonderful place to stay.Clean, friendly staff and nice food.Only thing is they need to update the Pool area as it is unsafe. Clean, well maintained and treated very kindly by the staff. 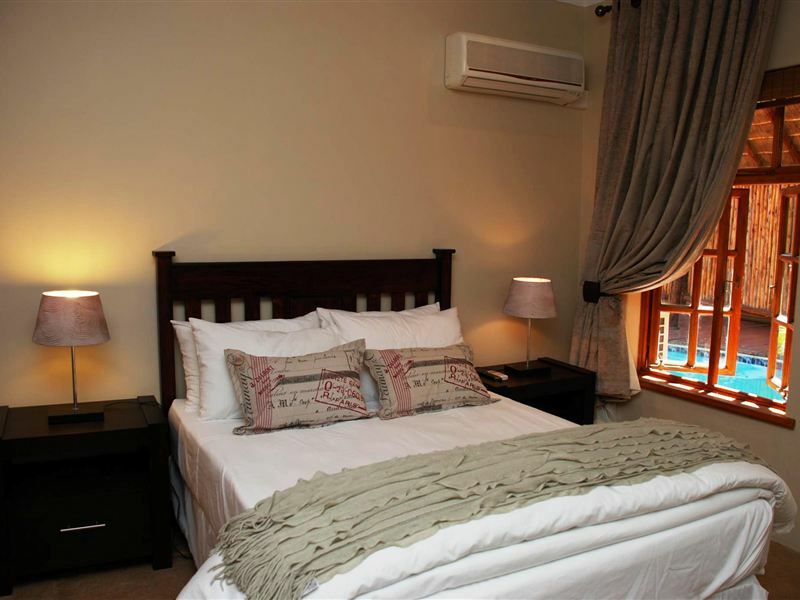 Request a quote from 139 on Munnik Guest House at no obligation.